Explicit Episode 97 | My emotions! This episode was recorded on January 8th, 2016. 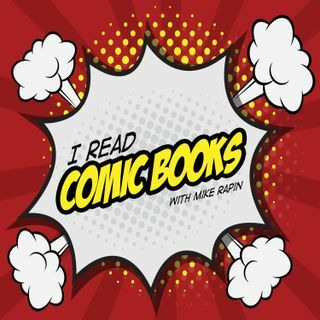 Our episode this week is all about comic books that give you strong emotions, or have made you…Continue readingEpisode 97 | My emotions!